Small teams can achieve great projects. 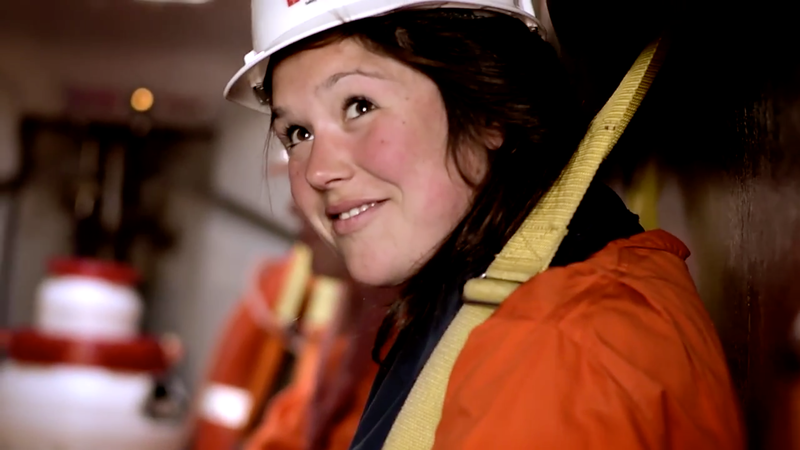 As an international group, keeping all its departments and collaborators well informed on the key subjects of their fields of activity is a huge stake for Total. 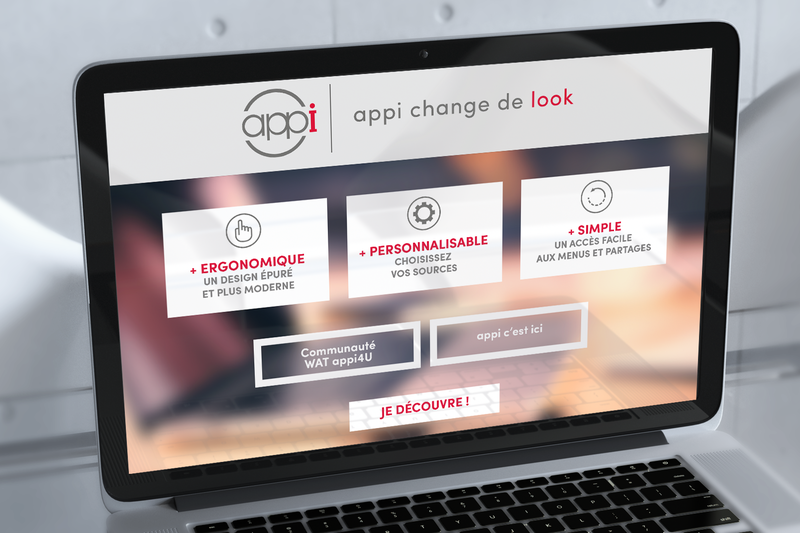 With Appi, Total tooks this challenge by developping its own competitive watch & information tool, providing to its teams a wide range of usefull and reliable sources, all gathered on the same plateform. 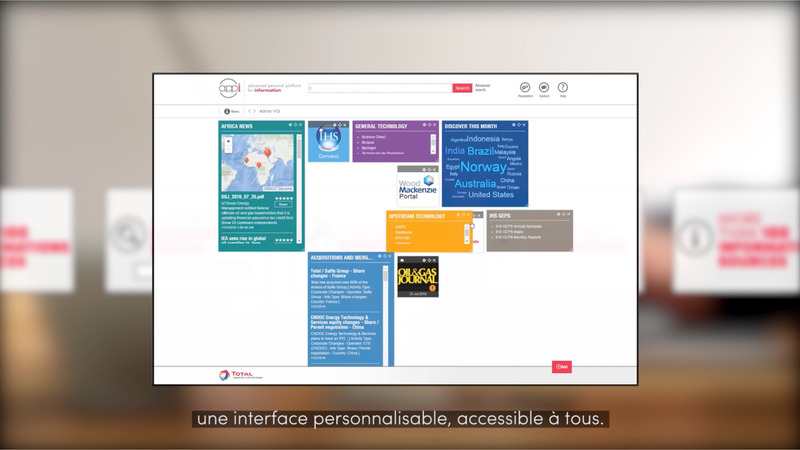 Whithin the framework of this new tool’s launch, TWID helped Total to find the solution of the following stake : how to raise teams awareness among this new platform ? 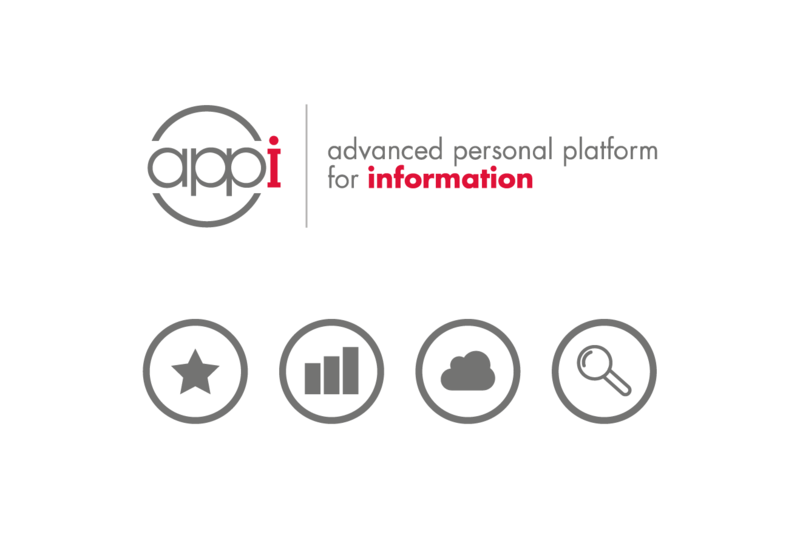 We wished to position Appi as an everyday asset that every collaborator could use to accomplish their tasks easily. This approach leaded us to build a strong link through this tool, helping to federate furthermore over teams of the group. 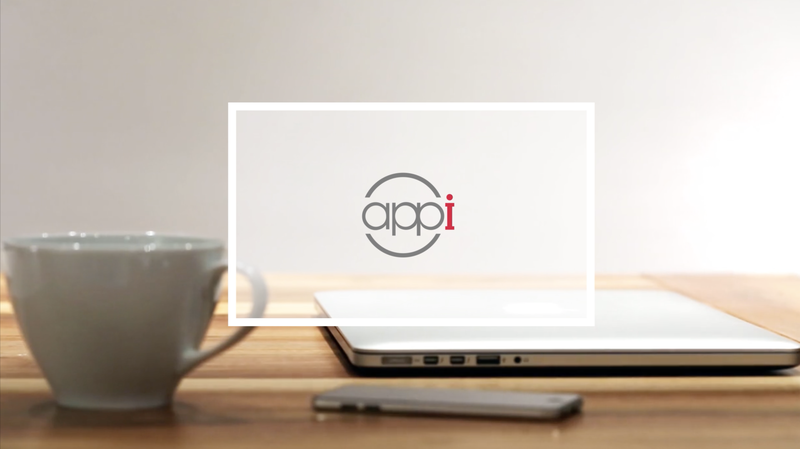 By developping a teaser film, several tutorial videos and an e-mail communication, we highlighted Appi’s benefits, showing its intuitivity and efficiency. 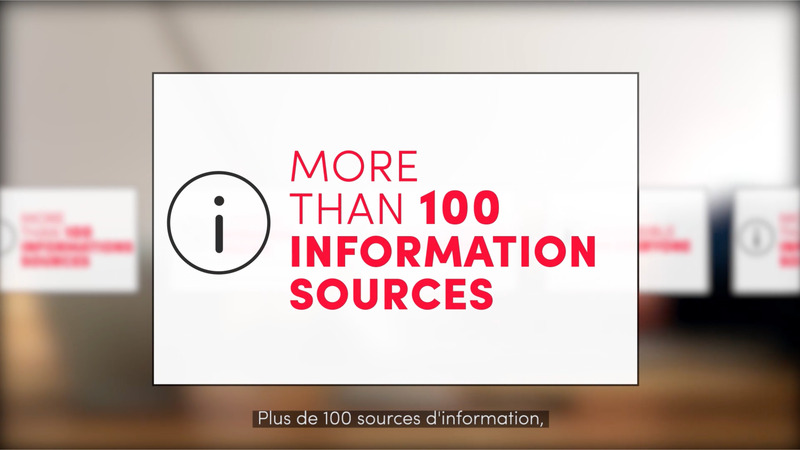 We also focused on spreading a consistant brand universe throughout all the medias. 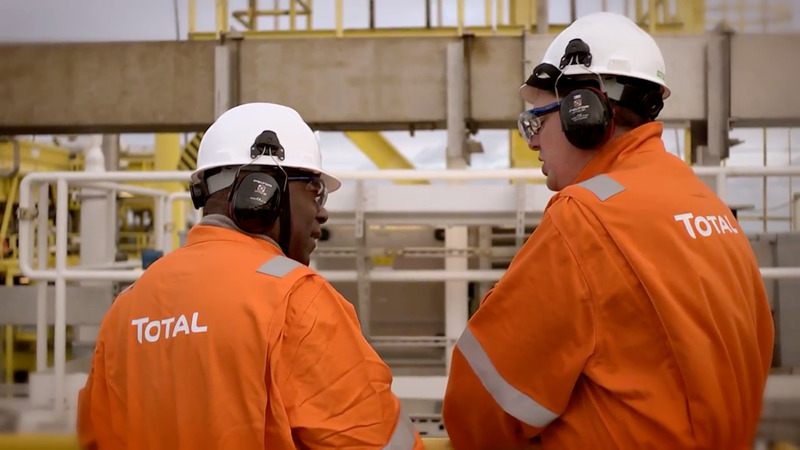 This tools helped Total to well established its new platform and thus to improve the coordination on its competitive watch for its international teams.